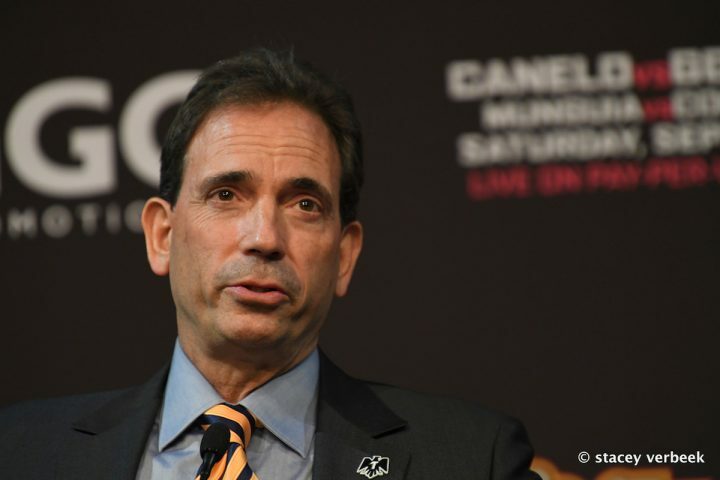 Los Angeles, CA (December 7, 2018) Working with HBO for 25 years, Tom Loeffler is in a unique position as his company, 360 Promotions presents the final boxing telecast of the network’s remarkable 45-year history in the sport. First entering the arena as a noted Southern California based boxing manager, Loeffler worked with four of the most talented and most watched boxers fighting on HBO; Kevin Kelley, Shane Mosley, Oba Carr and James Toney. Bursting onto the scene on September 1, 2012, Loeffler brought middleweight world champion Gennady ‘GGG’ Golovkin to the attention of U.S. boxing fans as he made his memorable HBO debut, stopping Grzegorz Proksa in the fifth round.